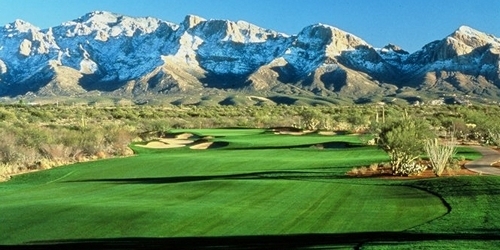 The Wild Cat Golf Trail is a collection of courses in Southern Arizona. A discount program is available for discounts at the courses including free rounds and discounts in the proshop. For those traveling, Hacienda del Sol Guest Ranch Resort is their lodging partner. 520-749-3636 Public Robert Trent Jones, Jr. Experience resort luxury with authentic, southwestern ambiance in Tucson, Arizona. 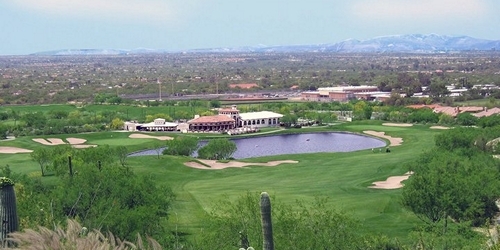 Discover the romantic and vintage style of Hacienda del Sol Guest Ranch Resort. Rich in Tucson history, the resort resides in the foothills of the Santa Catalina Mountains on 34 acres of natural desert landscape. Botanical gardens envelop the resort's private casitas, guest rooms and suites. Authentic adobe structures and hand-carved, wood-beamed ceilings circa 1929 are just a few of the preserved details amidst modern day amenities.